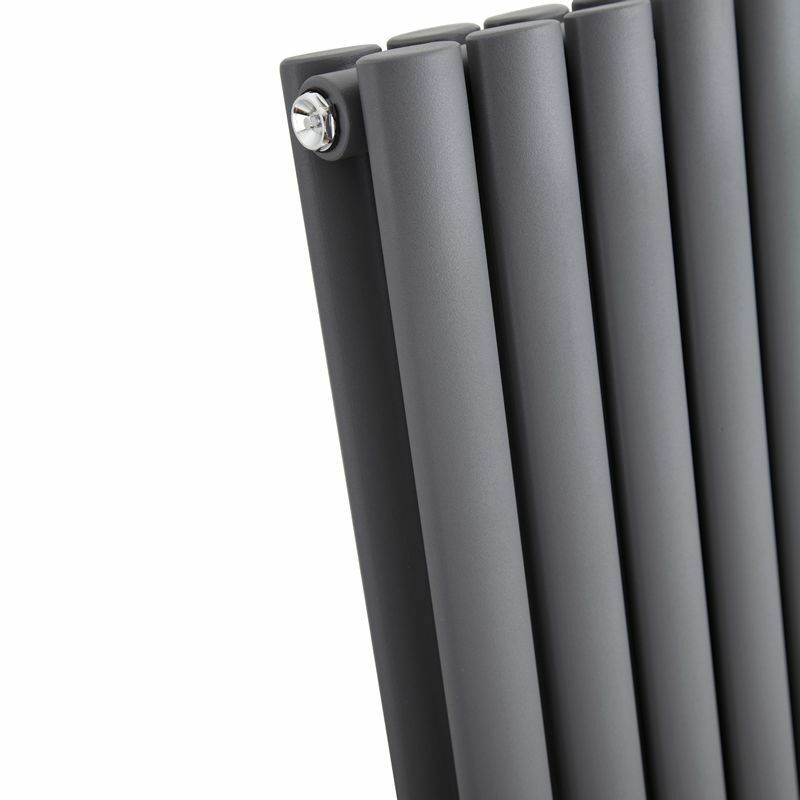 The Milano Aruba 400mm x 1411mm anthracite designer radiator with double panel will bring contemporary style to any room in your home. 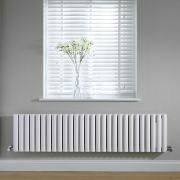 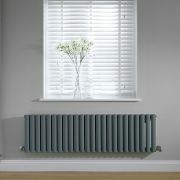 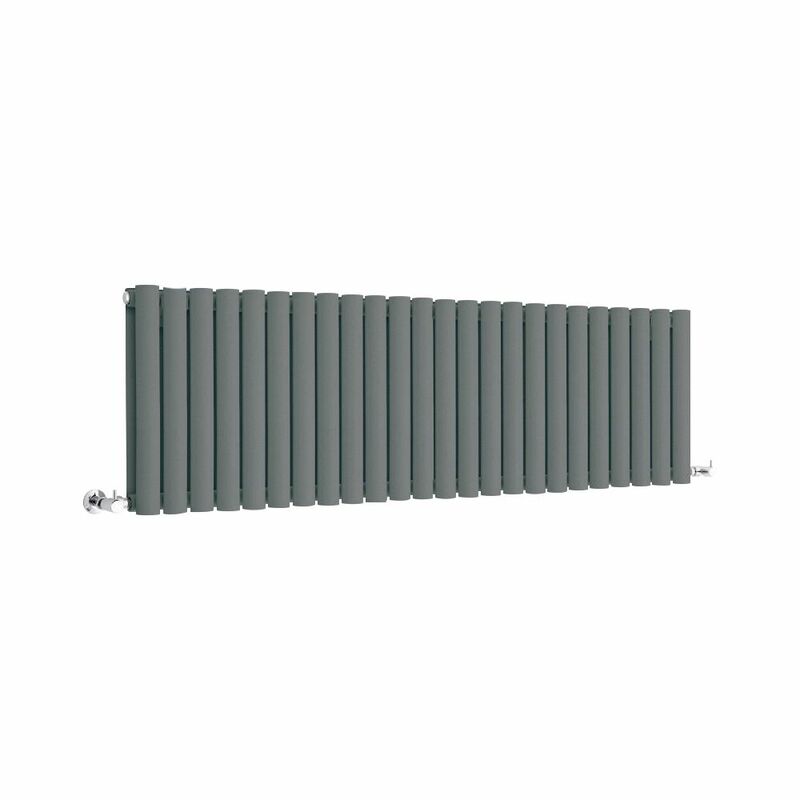 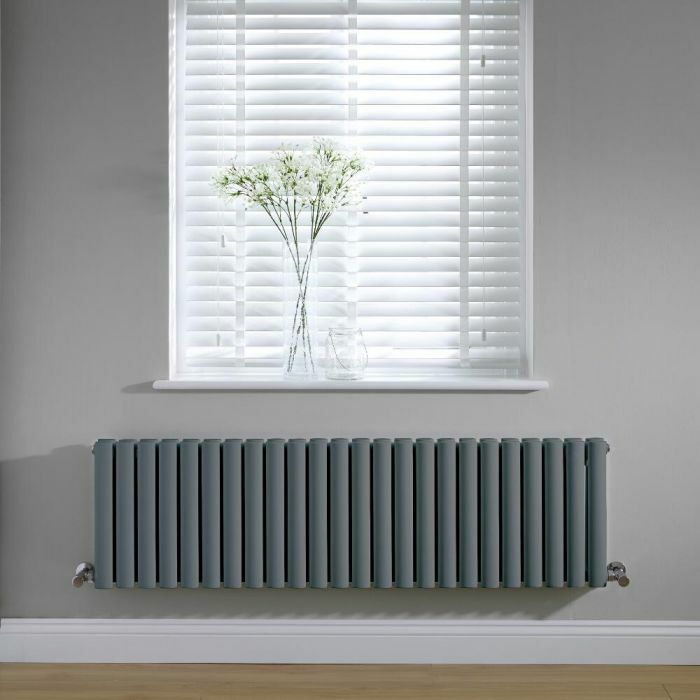 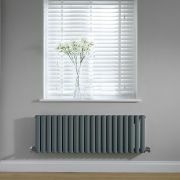 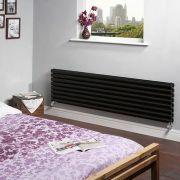 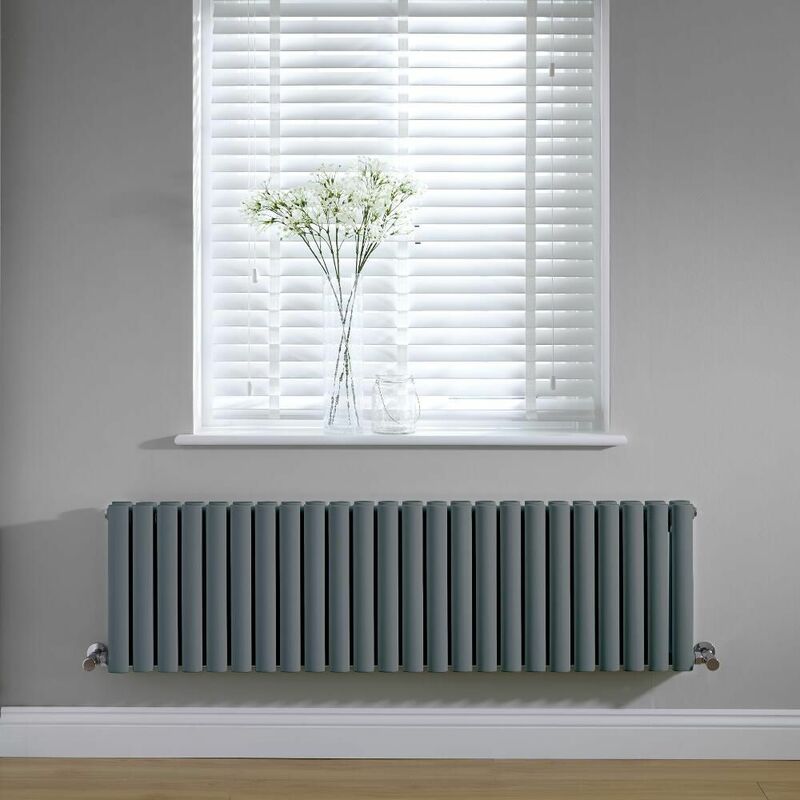 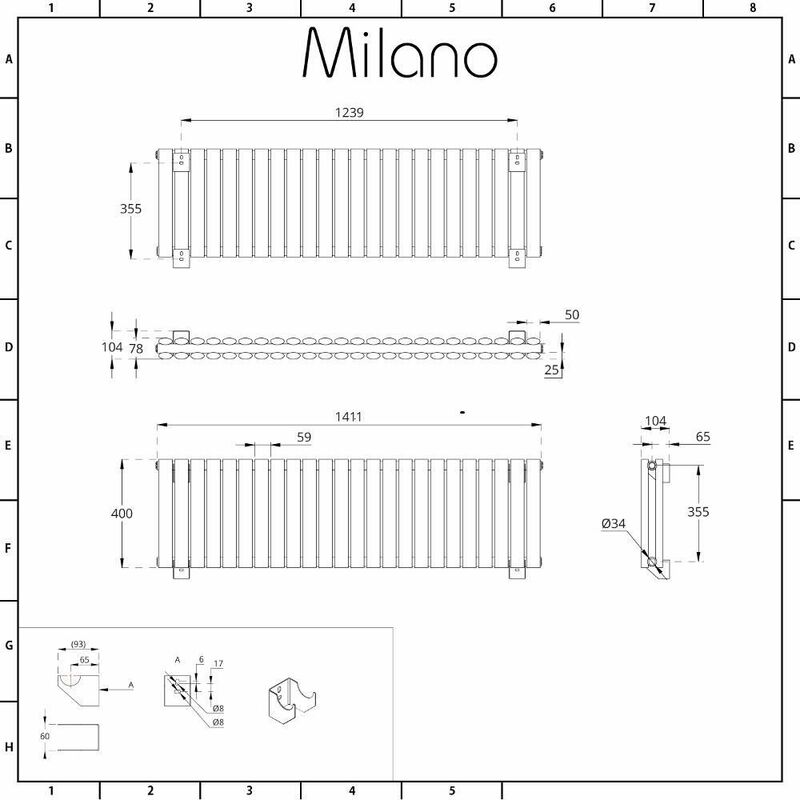 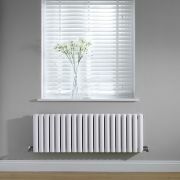 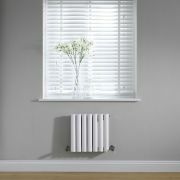 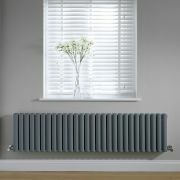 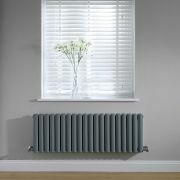 Measuring just 400mm in height, this radiator is the perfect size for installing beneath a low window. 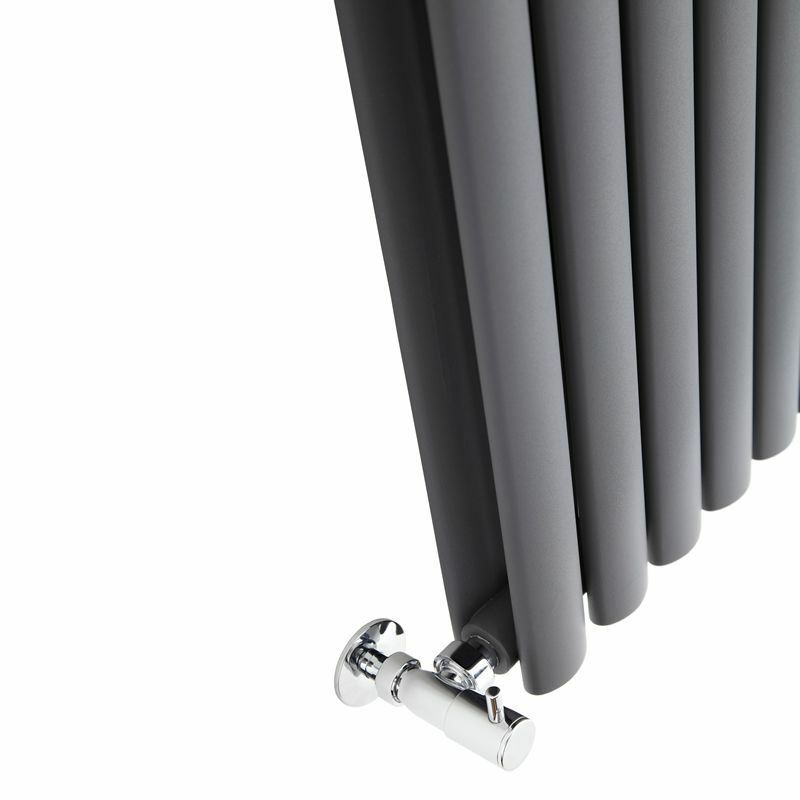 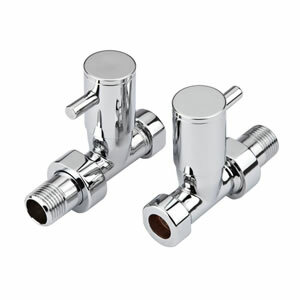 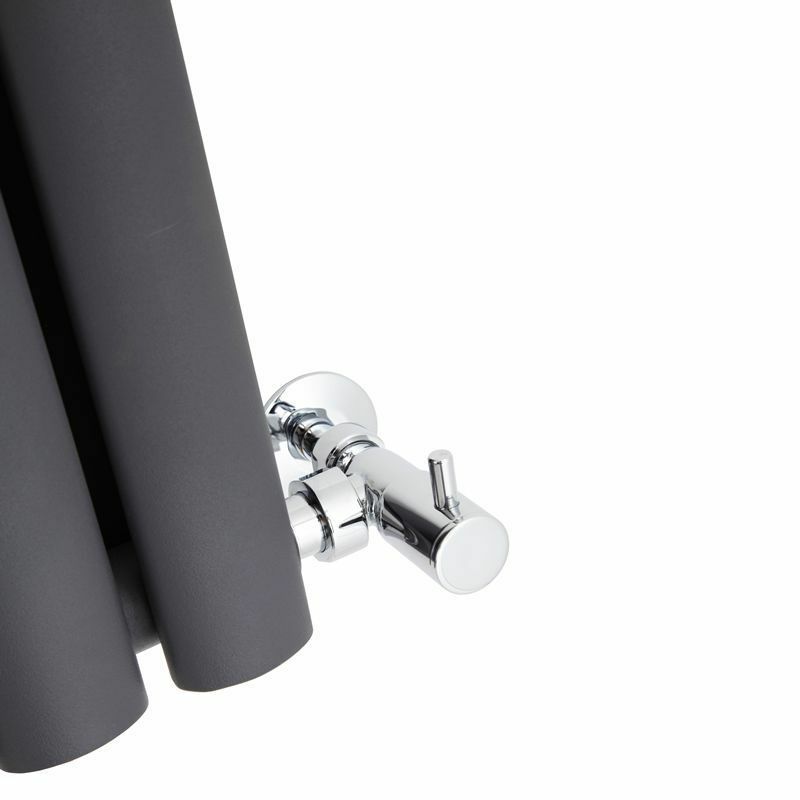 It has been made from premium quality steel for guaranteed durability and features a hard-wearing anthracite powder coated finish for an on-trend look.